dignitas and X have secured two out of the three spots coming from the European qualifier for SL i-League StarSeries Season 2 Finals, taking place from September 7-11. 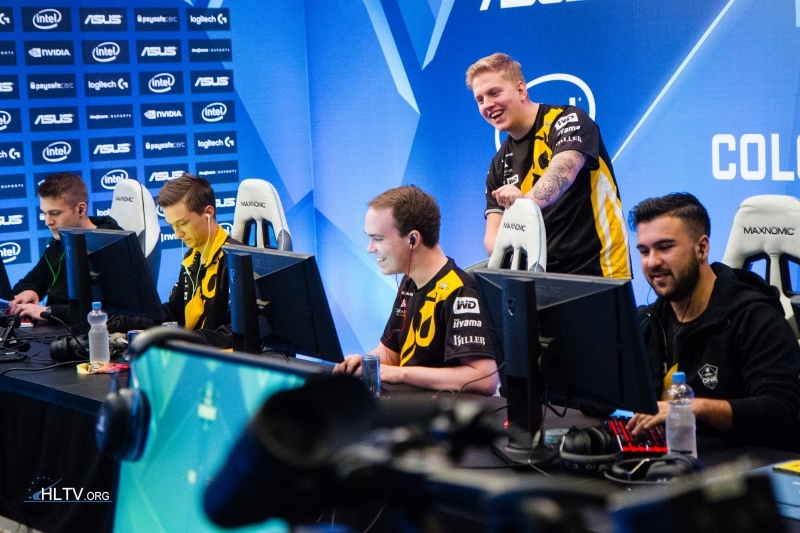 After advancing from second place in the European qualifier's group C, Dignitas defeated Kinguin and FlipSid3 following three-map affairs. They then faced Envy in the semi-finals and grabbed one of the SL i-League Season 2 Finals spots after a close encounter on Nuke and Dust2. Dignitas' group opponents X started off by taking down GODSENT's previous iteration in quarter-finals and followed it up with a dominant victory over FaZe, which included a 16-0 blowout on Cobblestone. Their semi-final match-up was HellRaisers, who got to 14 rounds on both Dust2 and Cobblestone but ended up dropping both maps, as another Danish team made it to the $300,000 finals taking place in Nanjing, China. The third-place decider between Envy and HellRaisers will determine the last team advancing from the European qualifier. The Americas qualifier is currently in the round of 16, where four teams are yet to play their matches, although OpTic are already in the semi-finals following a win over CLG. Godsent will be SK's replacement.